A simple yet desirable mooring site accommodating three leisure craft, situated on the towpath along the southern side of Browning's Pool. 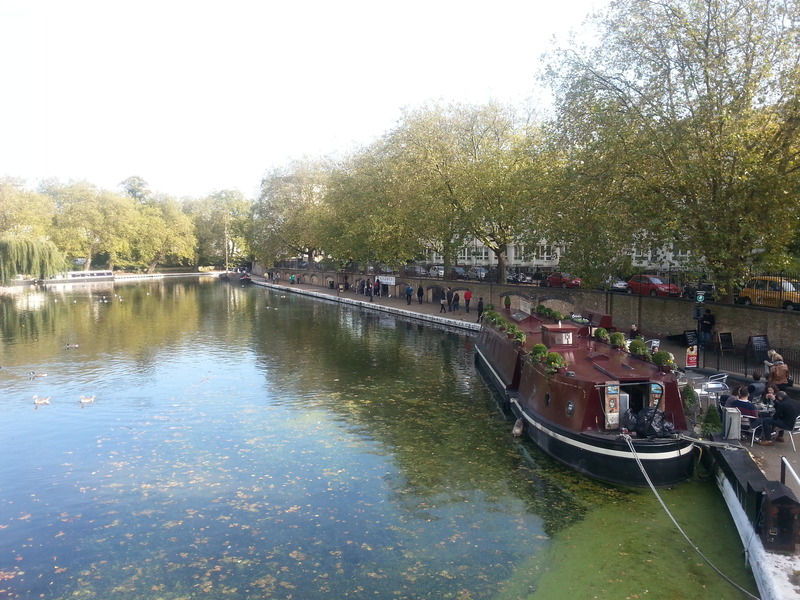 The moorings are very well located for traversing London's waterways, being located at the junction of the Regent's Canal and Paddington Branch of the Grand Union Canal, offering ample opportunity for weekend cruises or the longer London Ring. The moorings are situated alongside Warwick Crescent, just off Harrow Road (A404). 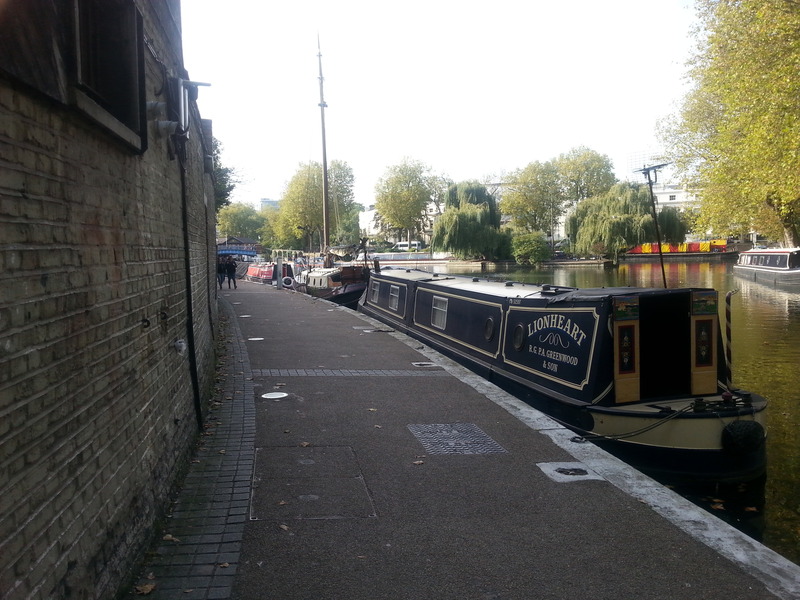 The nearest access to the moorings is via steps immediately opposite the moored craft or ramp from Westbourne Terrace Road, 2mins walk along the towpath. Each berth is served with water, telecoms and electricity (two with 16amp supplies with Smart Metering technology installed, the third with an independent mains supply for which the berth holder contracts directly with the energy supplier). 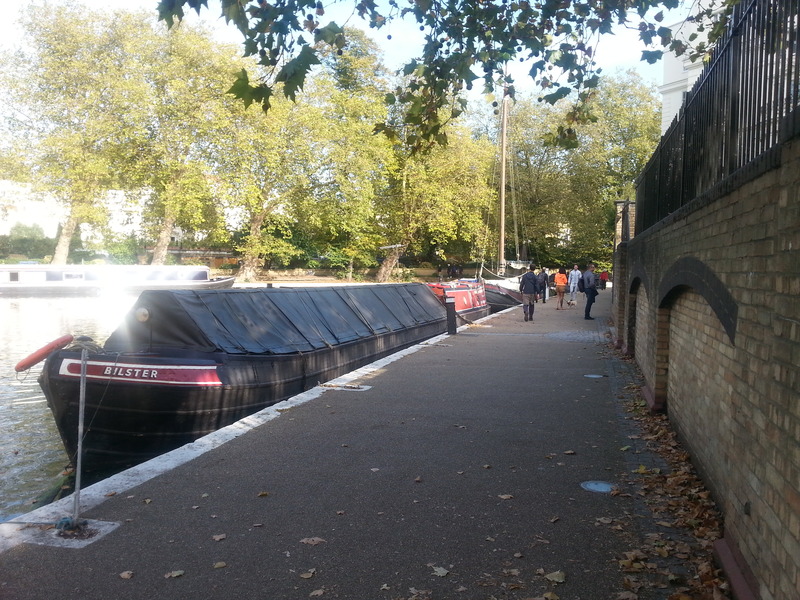 Elsan, pump out and refuse provision is available approximately 5 minutes' walk from the moorings, at the Little Venice facilities on the towpath adjacent to Delamere Terrace.